ALBANY, N.Y. – July 23, 2018 – Auto/Mate Dealership Systems has hired John Everhart as West Coast District Sales Manager. 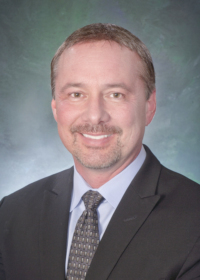 In his new role, Everhart will manage relationships with franchise auto dealerships in the western United States. “I look forward to representing a company that is on the cutting edge of automotive software development, and at the same time, has established a reputation of outstanding customer support,” Everhart said. Everhart is based in Phoenix, AZ and brings more than 20 years of sales and management experience in the retail automotive industry to the position. Prior to joining Auto/Mate, Everhart worked at CDK Global and PBS Systems. He also owned and operated Autosoft South, a regional distributor for Autosoft DMS.